Find Out Why Thousands of Homeowners Have Trusted Green Guys With Their Landscape Design & Build Projects, Sprinkler Installation, Upgrades, and Repairs, and Lawn and Landscape Contracting for Decades! We’re the landscape and lawn professionals you can trust. We’ve been working in this industry for over 30 years, with dedication and strong work ethic. We build relationships based on great communication, taking the time to know each customer, their property, and their needs. In turn, we hope they’ll recommend us to their friends. That’s why we’re now one of the top landscaping companies in the area. We deliver on our promises with the highest quality workmanship and products, in a timely manner, and priced fairly. We maintain landscapes, and we create them too! Our expert crews can scale their services for the needs of any customer: from designing and building a new dream landscape or remodel to maintaining acres of commercial properties, homeowners associations, and large estates. We have top-of-the-line equipment and every Green Guy is knowledgeable in landscaping industry standards so we can bring you the best landscape services in the Front Range. 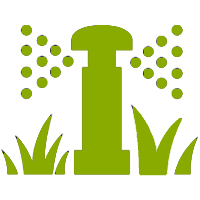 We’ve built and maintained over 3,500 sprinkler systems and upgraded just about as many… that’s a lot of experience! We designed, installed, maintained, and repaired thousands of sprinklers in residential homes, commercial properties, homeowners associations, and large estate homes. You can rest assured that nobody knows how to install, maintain, repair, add to, redesign, start up, or blow out (winterization) a sprinkler system like we do! 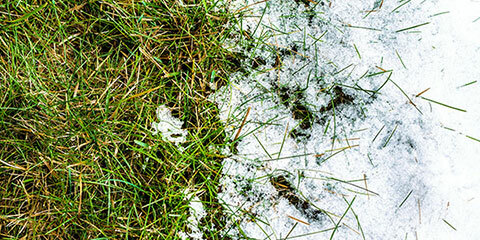 In Colorado, the late-season snowfalls can play havoc with bulbs. The mid-Fall winds can toss the neighbors’ leaves all over your yard. 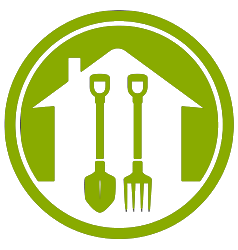 Our goal is to make your grounds beautiful – whether you have a small home, giant estate, or commercial property. We run seasonal specials all year long… see how you can save money AND get quality service! We bring our expert landscaping services to cities across the Colorado Front Range including Berthoud, Boulder, Broomfield, Dacono, Erie, Firestone, Frederick, Gunbarrel, Lafayette, Longmont, Louisville, Loveland, Lyons, Mead, Niwot, and Superior. Already have ideas for your dream landscape or need help? You can request a quote and it will be our pleasure to work with you, carefully listen, implement your vision and make your dream a reality. Or contact us at (303) 775-7412 for a consultation! offers, and more from Green Guys!